The days are getting shorter and winter is almost here. 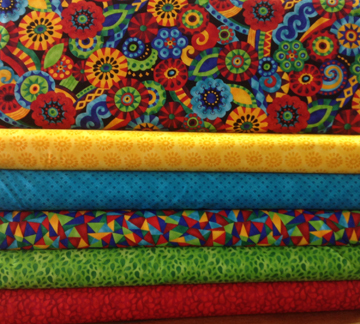 Time to brighten life up a bit with a quilt or tote made with this cheerful new fabric. Isn’t this beautiful? Use coordinating fabrics or make this as scrappy as you’d like. In class you’ll learn the technique and create one or more blocks. Turn your blocks into table toppers, a table runner, wall hanging, or quilt. Very versatile. The book calls for using the Hex & More ruler and the Sidekick ruler (many of you already have one or both) or you can make your own templates using heavyweight plastic (available at CQC). Judy Bryan will teach this class. We have Mastery Classes coming up next month for new BERNINA owners. If you've purchased a machine from us and haven't yet taken your class (or if you have taken it and want a refresher) call us at 970-565-7541 to sign up for one of these sessions. 215, 330, 350 machines: Sunday, November 8, 1-5 p.m.
560, 580, and all 7 Series machines: Sunday, November 15, 1-6 p.m. 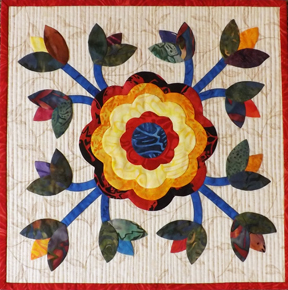 These classes are free if you purchased your machine at Cortez Quilt Company. 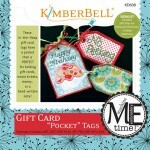 This month our BERNINA club will feature another “make and take” project. We will be making a scissor case so bring the size scissors you want to make it to fit. 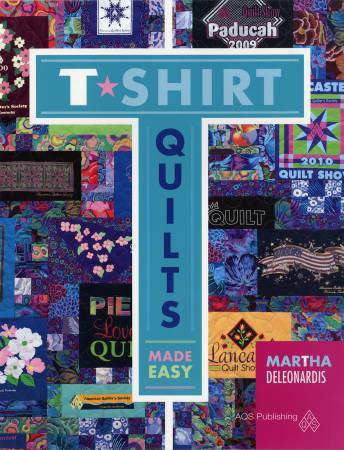 Techniques will include “mock quilting” and optional methods of binding. Bring your own sewing machine or use one of ours. Please call 970-565-7541 or e-mail Cindy to sign up. A supply list will be available as the class gets closer.You do NOT need to own a BERNINA to attend this free event. 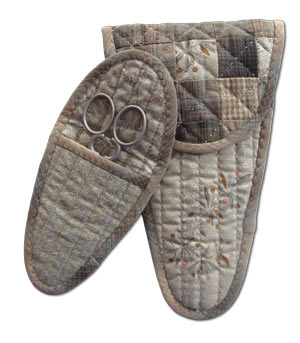 Tip of the Week: Store or Give a Quilt in This! The tip this week is courtesy of "We All Sew." 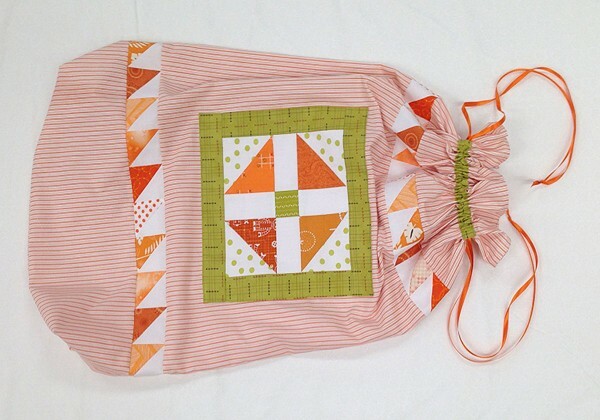 Instead of making a matching pillowcase to store or gift your next quilt, take it to the next level and create this cute bag with scraps left over from the quilt. 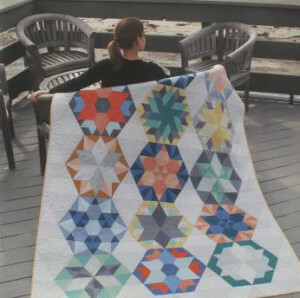 This tutorial is packed with clear images and techniques that you'll likely use not only on this project, but in general for your sewing/quilting. Great stuff. Click here for full instructions. You can subscribe to the We All Sew blog or follow them on Facebook here.